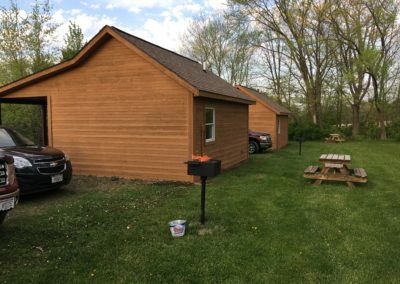 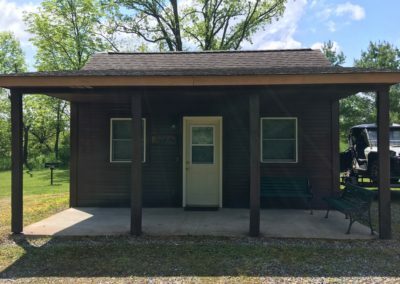 Welcome to Deeg’s Outdoor Adventure Cabins. 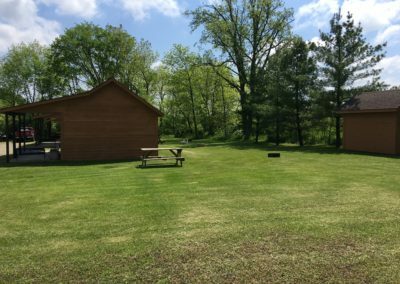 Rentals offering ATV trail and snowmobile trail access on the Clark County Trail system, bordering Jackson county. 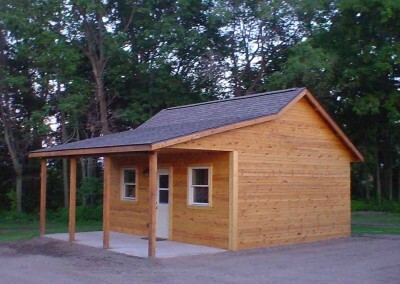 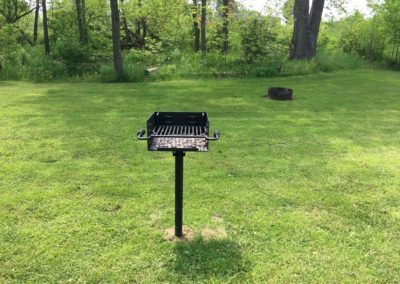 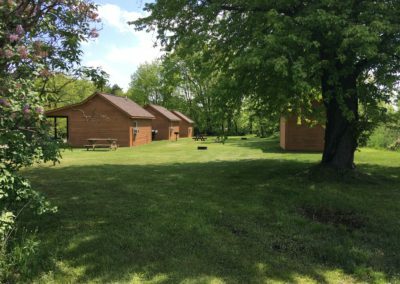 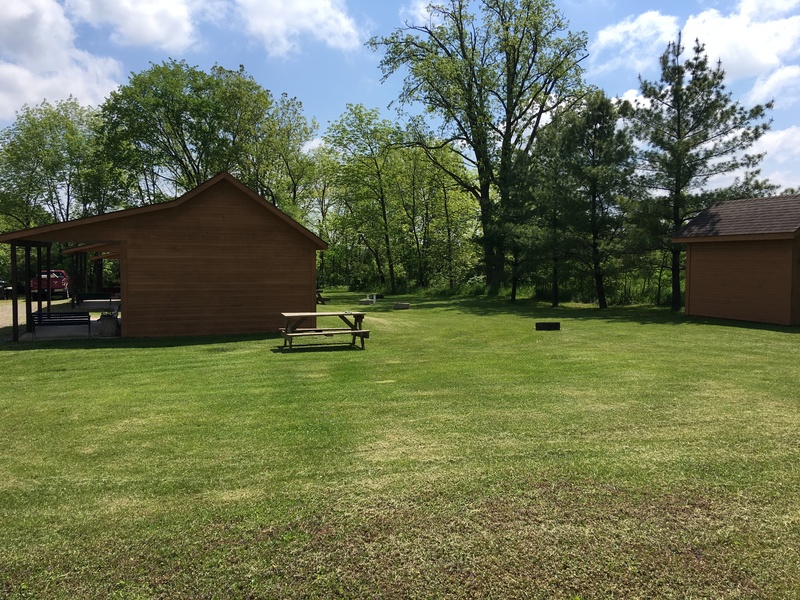 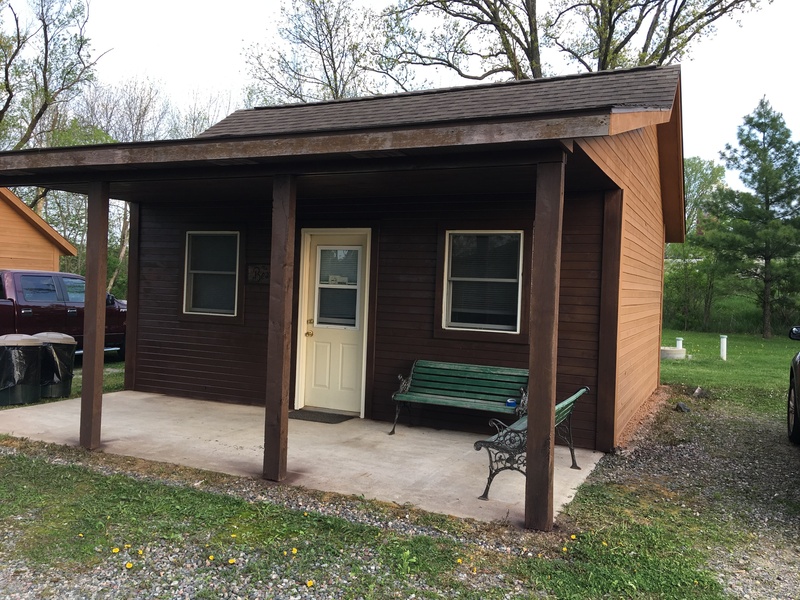 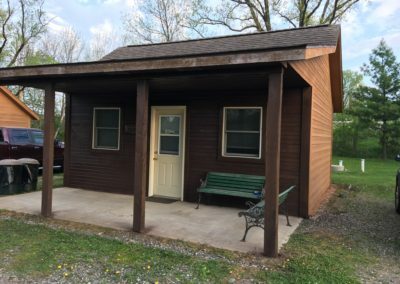 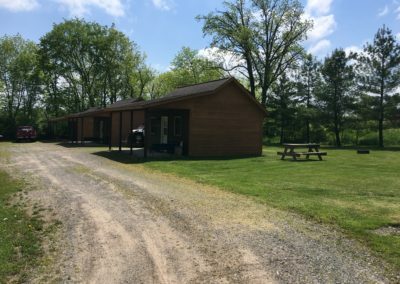 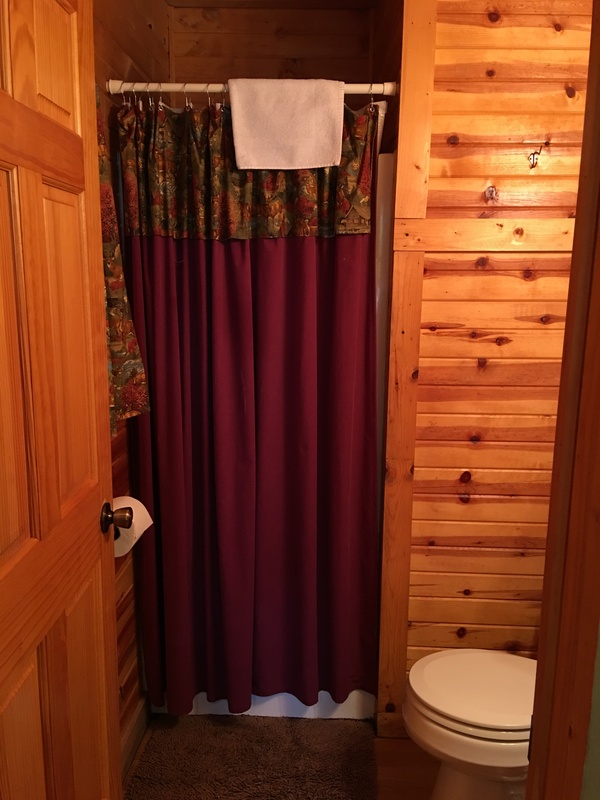 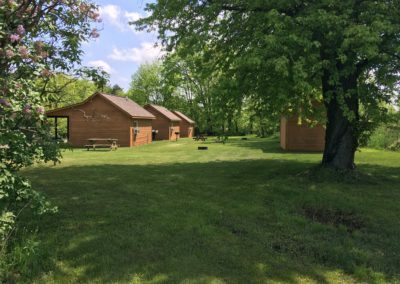 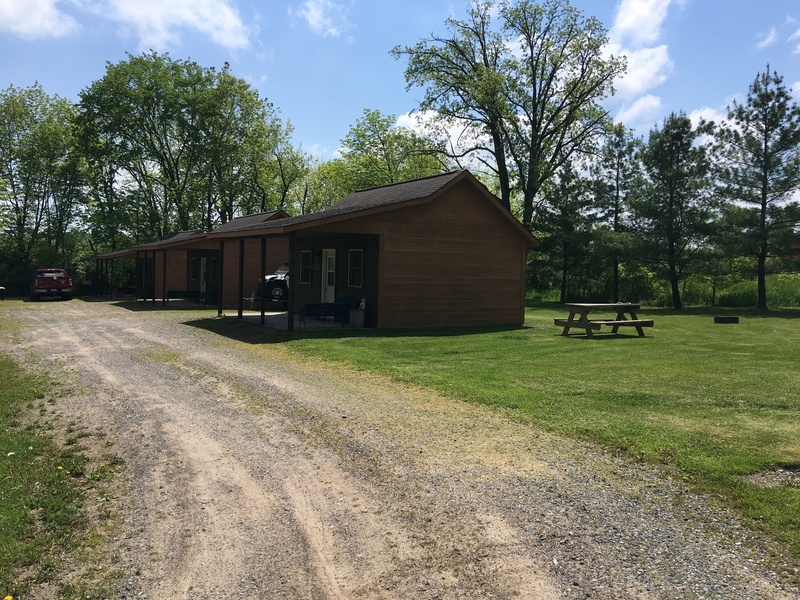 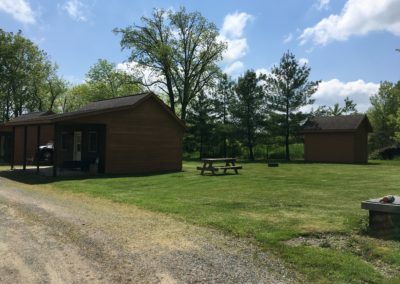 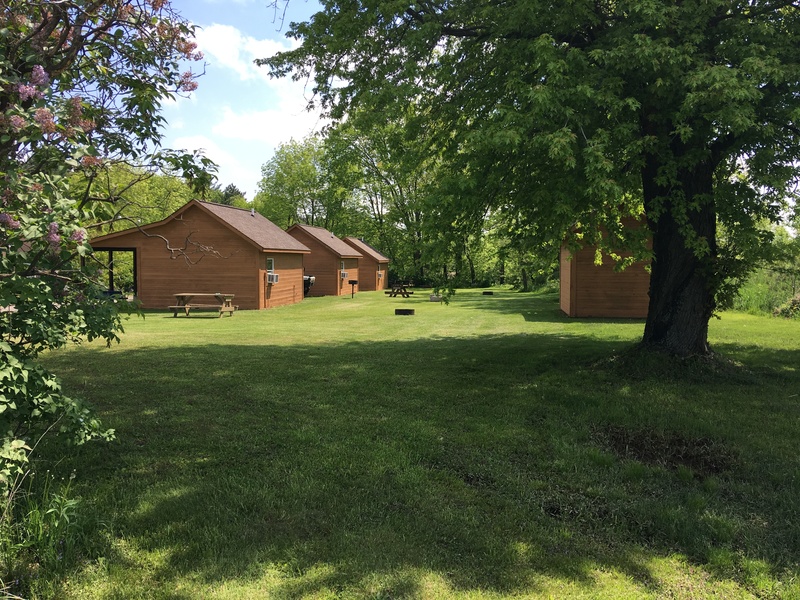 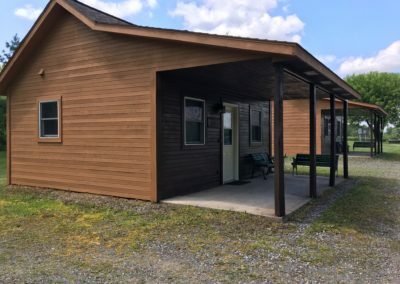 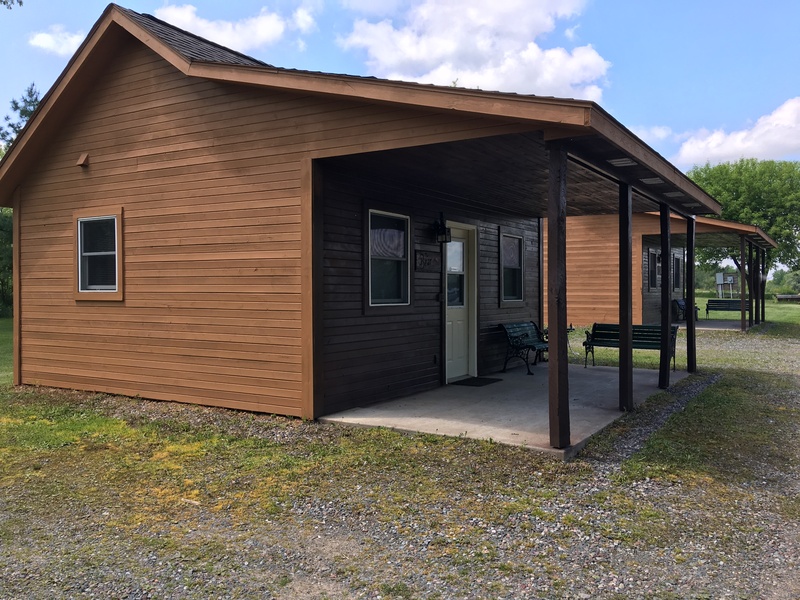 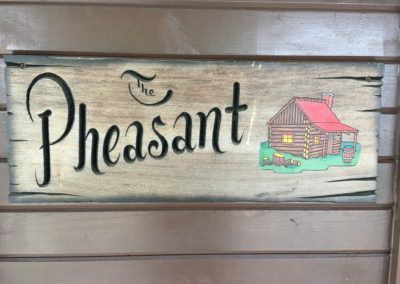 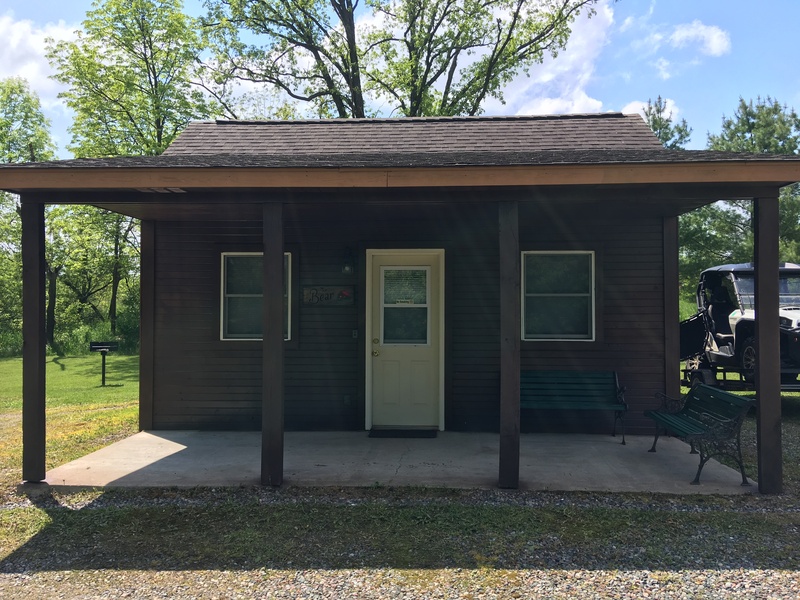 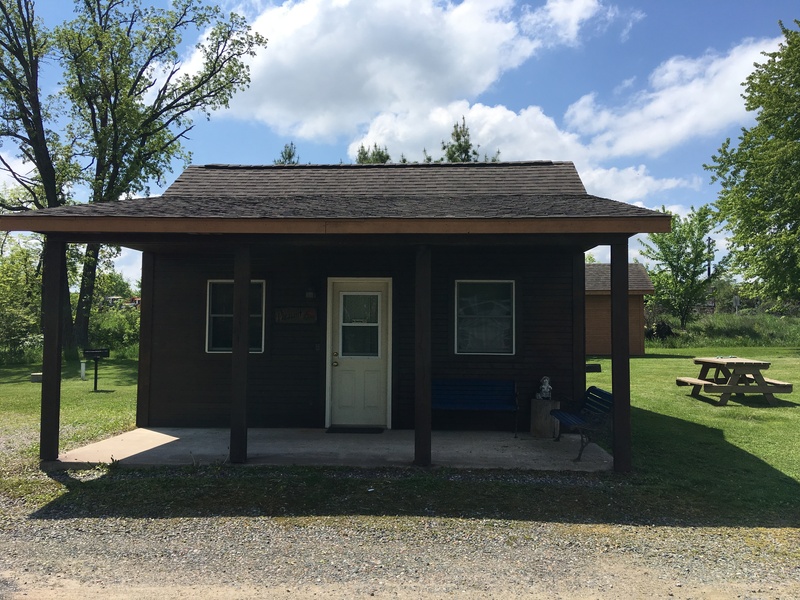 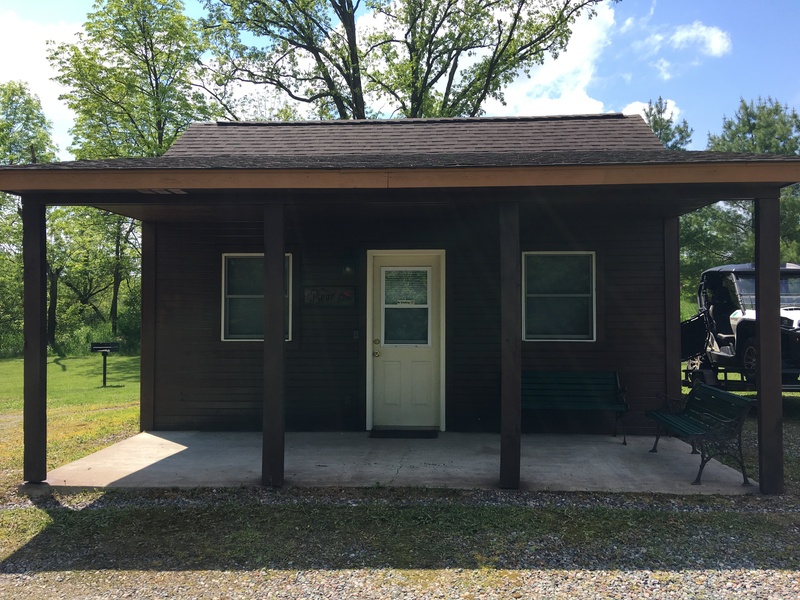 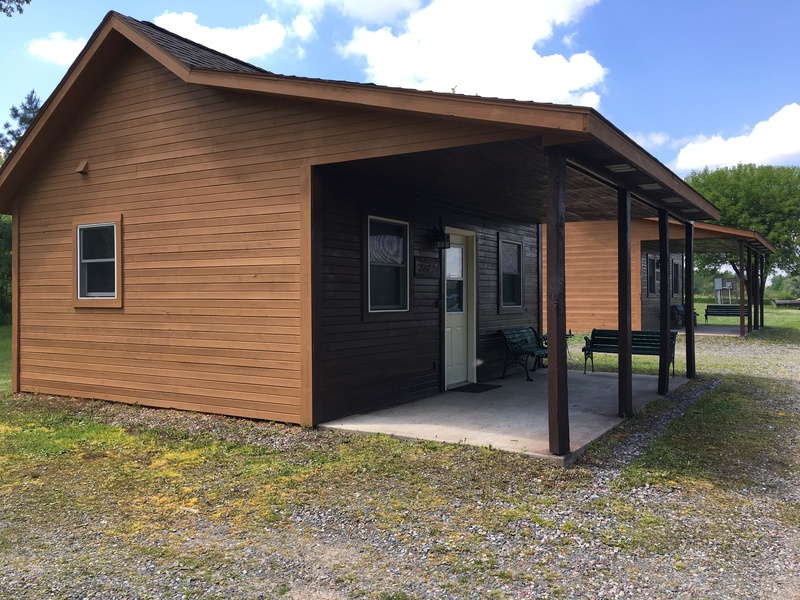 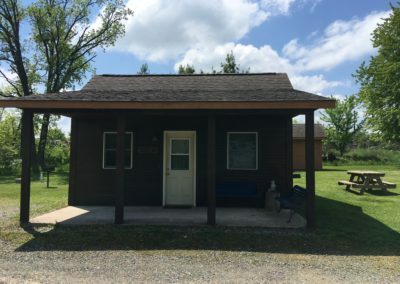 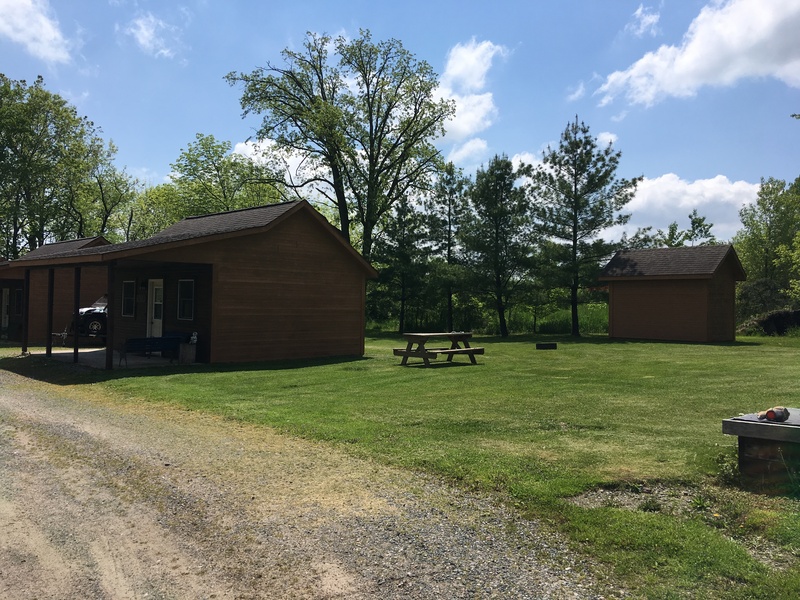 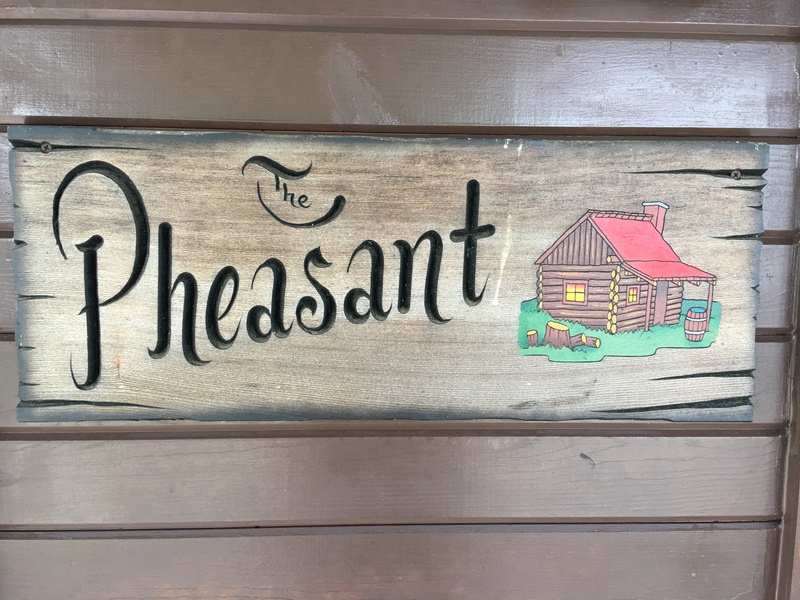 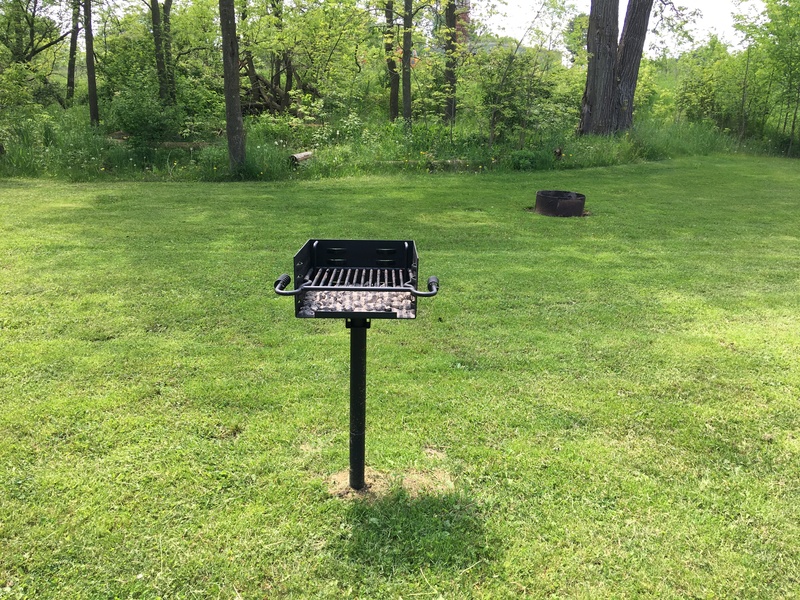 Deeg’s Cabins offers a variety of hunting and fishing areas, as well as numerous entries to access Wisconsin’s biggest ATV and snowmobile trails – all a hop, skip, and a jump away. 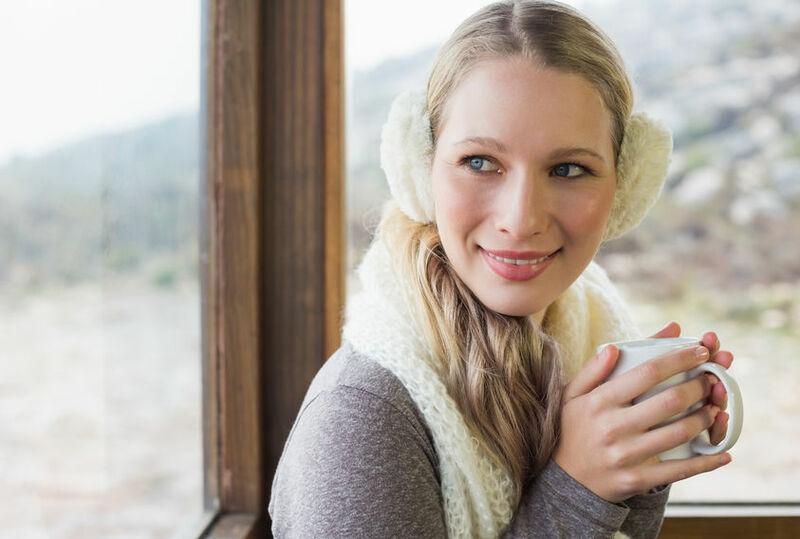 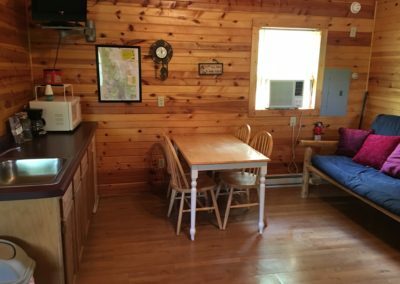 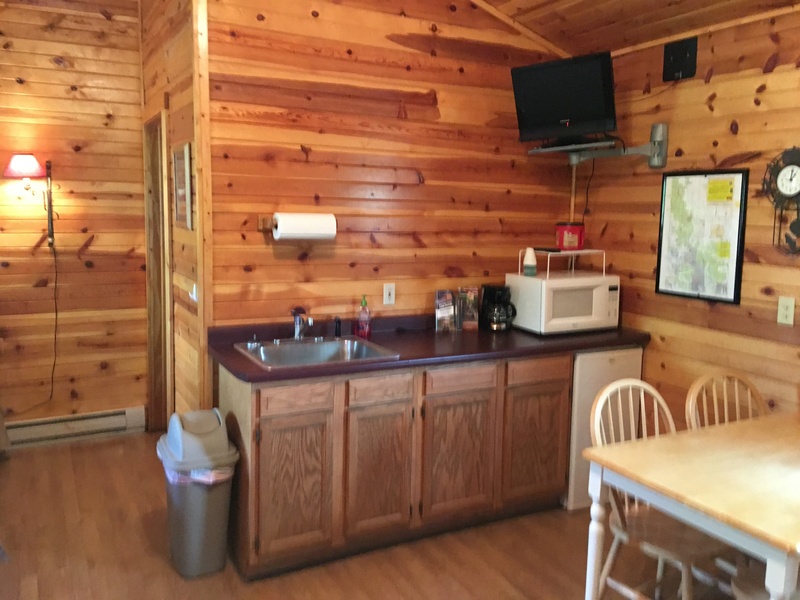 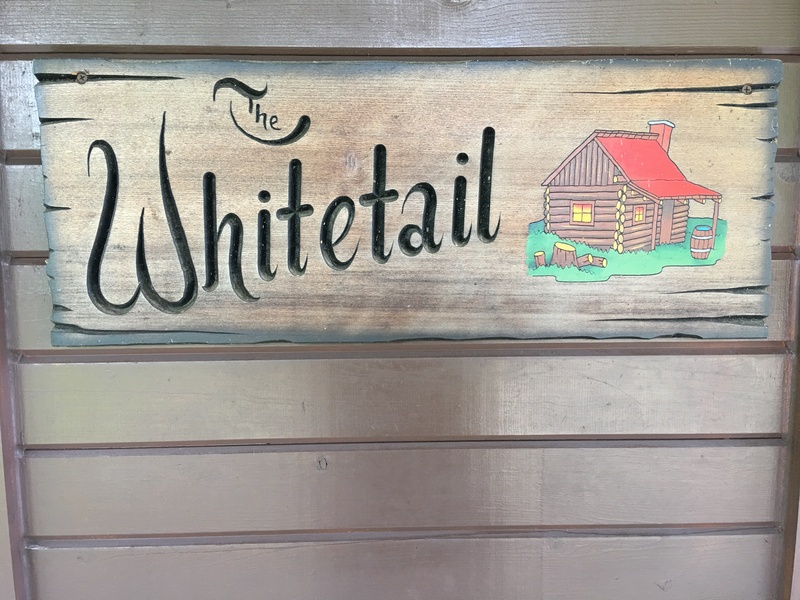 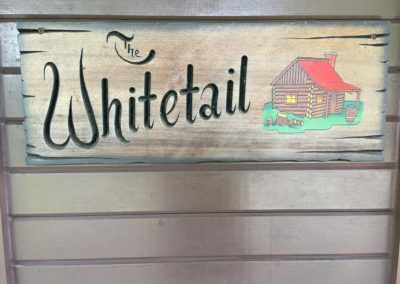 We have high-speed, complimentary Wi-Fi in all of our cabins! 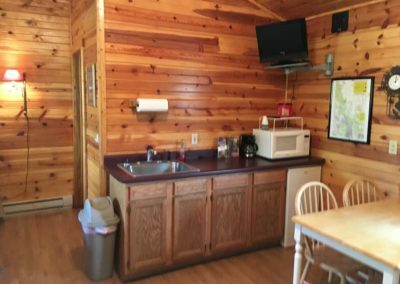 Everything INCLUDING the kitchen sink – Mini fridge, microwave, coffee maker, and everything you need for a comfortable nights stay in the wilderness. 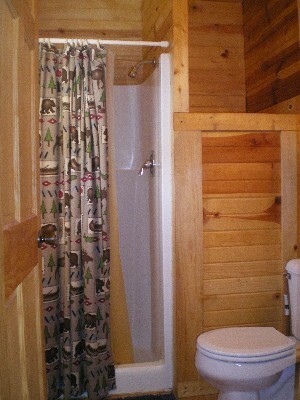 Toilet and shower complete with hot water – no need to run to the river to get clean! 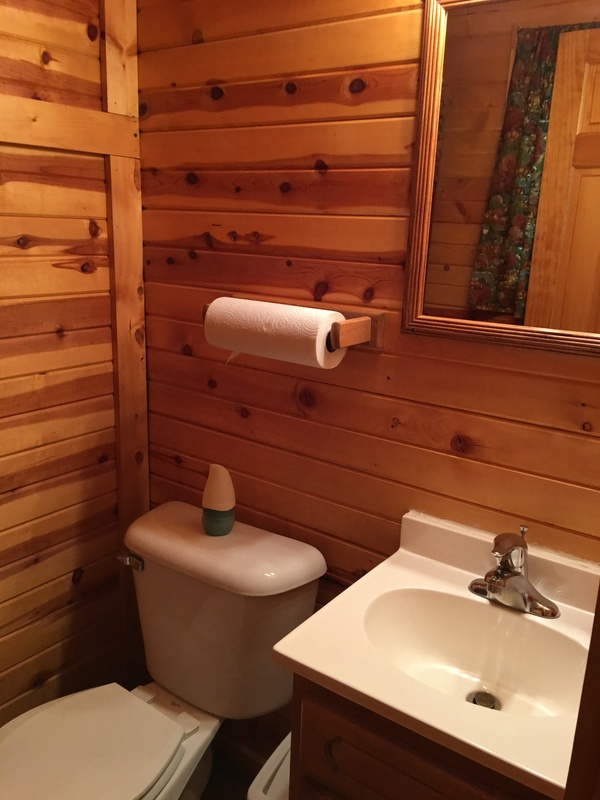 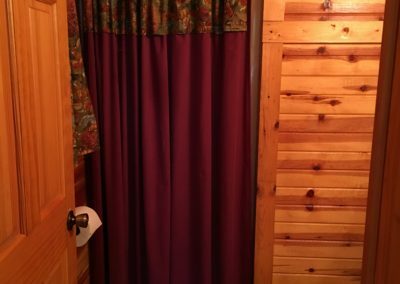 Our cabins are built for efficiency. 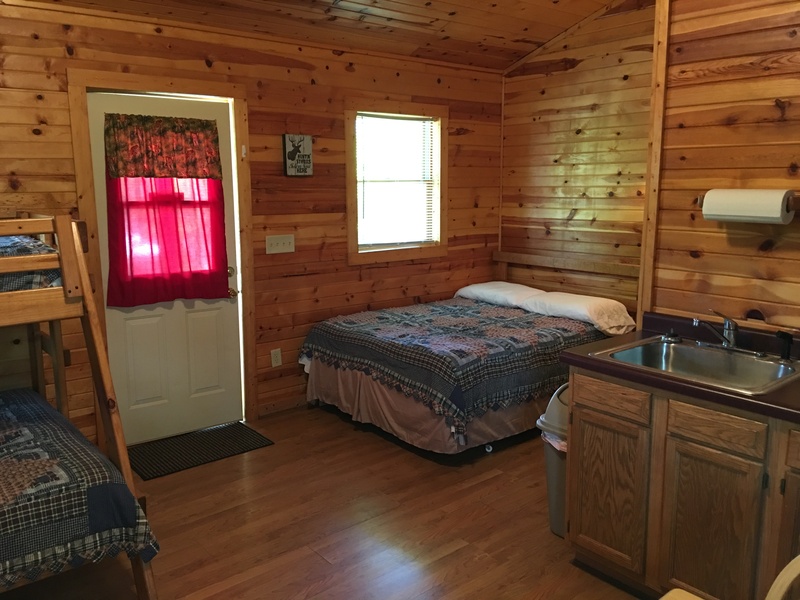 Simple and effective, with all the appliances, bedding, and hot water that you need. 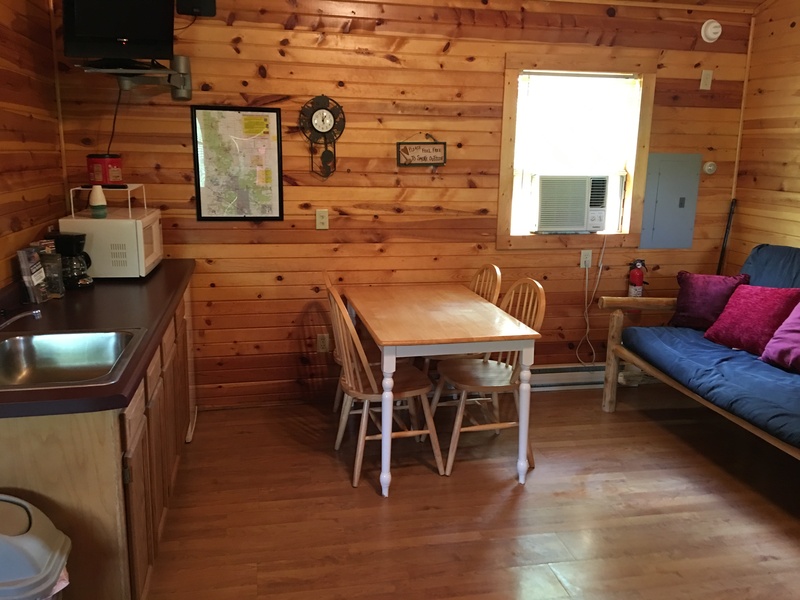 Whether you need a cabin for one or twenty nights, our flexible plans have you covered. 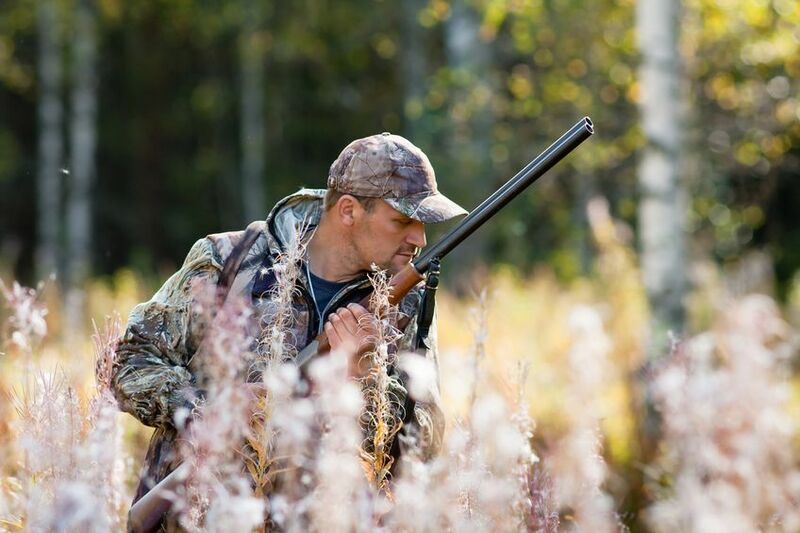 Our prime locations are popular for all enthusiasts – Hunters, Fisherman, ATV and Snowmobilers, Workers on Location, and Families. 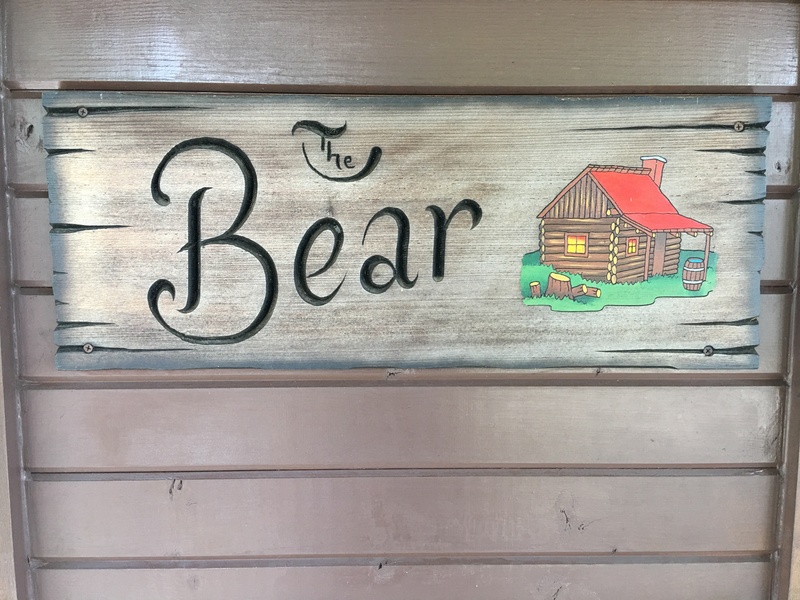 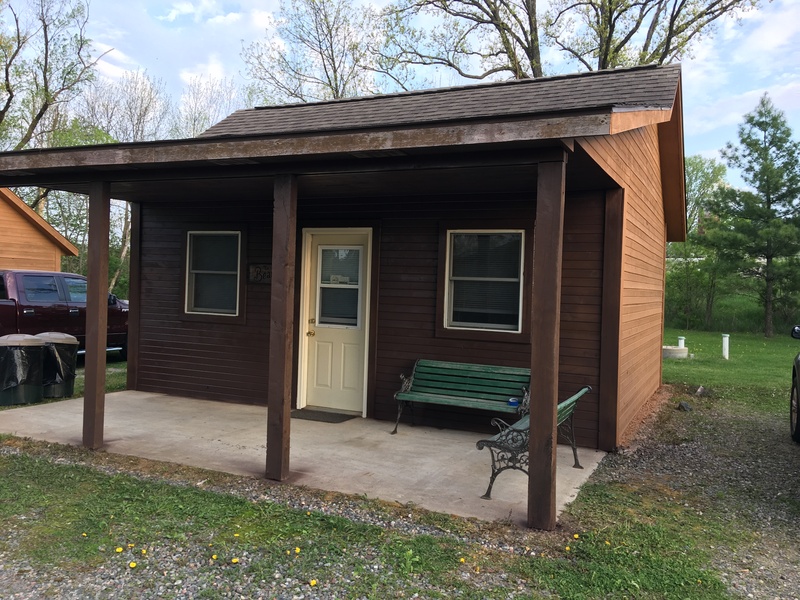 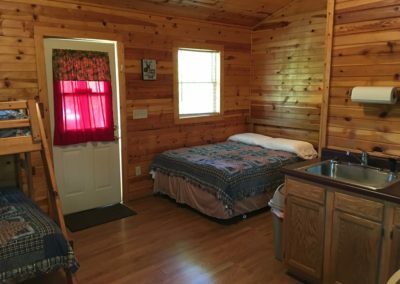 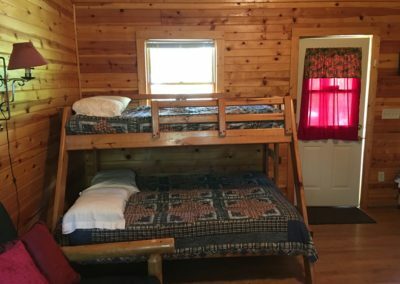 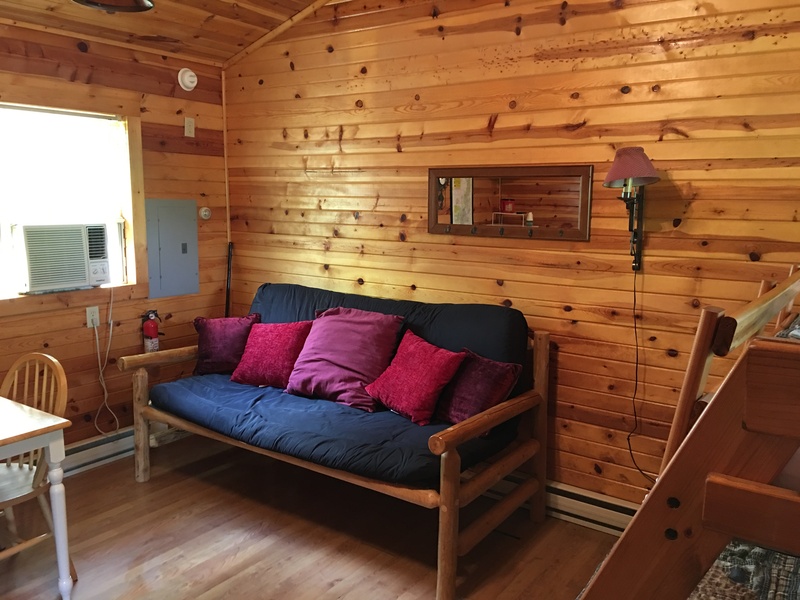 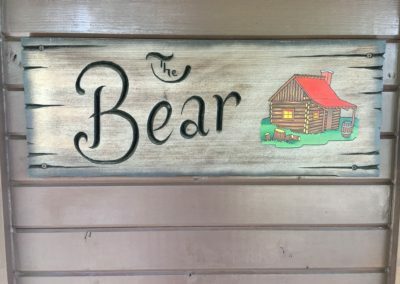 When you need a place to kick back after a long day, Our cabins have got you covered. 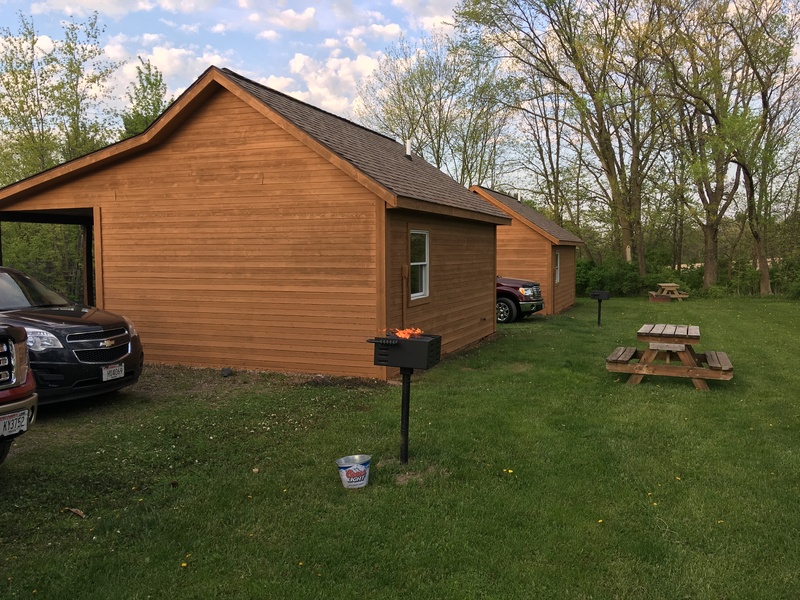 Happy customers - and counting! 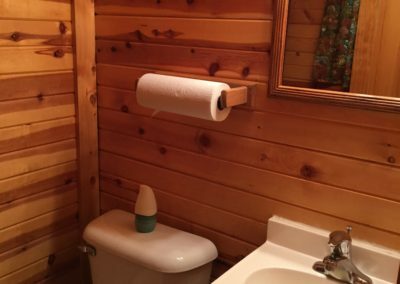 Just fill out the short form below. 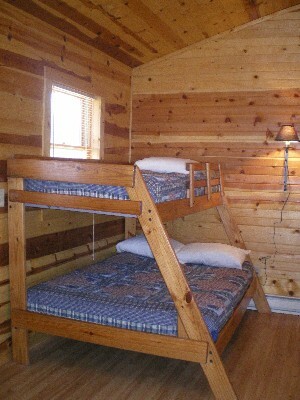 Include your phone number and the dates you are trying to book and we will get back to you within 1 business day! 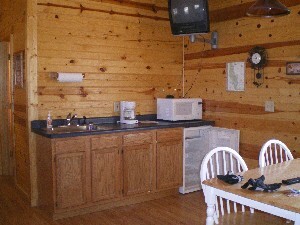 Or call 715-409-0525 to book over the phone!